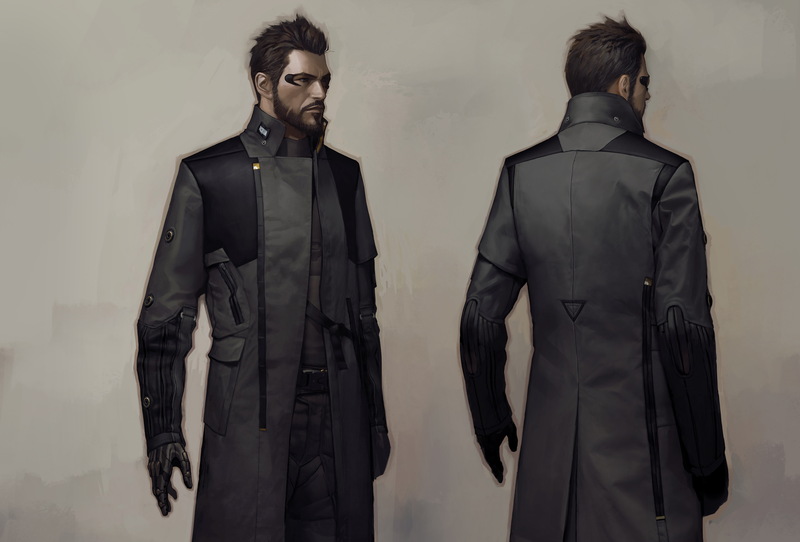 Adam Jensen’s futuristic clothing is a result of thorough research and hard labor. 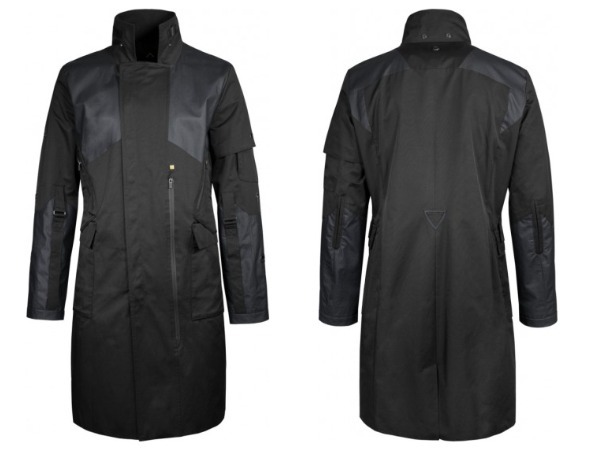 Eidos-Montréal’s impassioned devotion to their characters is something to aspire to. 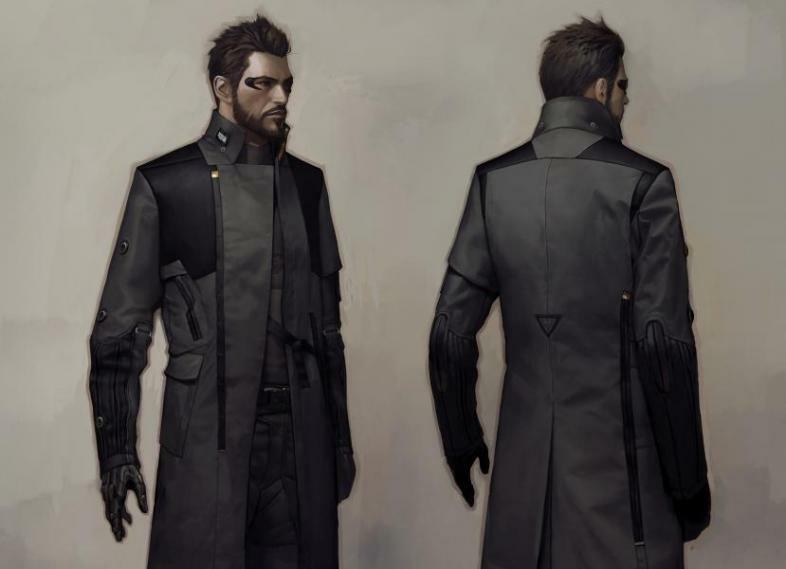 The creative minds behind Deus Ex’s newest titular protagonist, Adam Jensen, have been very candid about their exertive labor and perpetual ambition to make Jensen an archetypical cyberpunk hero and a temporal reflection of the futuristic life in the year 2029. 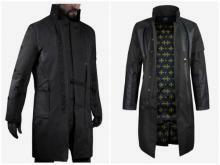 While for Deus Ex: Human Revolution, the team at Eidos-Montréal took it upon themselves to style Jensen’s coat as a junction of dystopian futurism and medieval Renaissance imagery, for their newest entry, Deus Ex: Mankind Divided, the artists collaborated with Acronym, a German fashion label, in order to make Jensen’s signature clothing multi-functional, smart and versatile, remaining intact even after Jensen emerges from a blood-sodden tussle. 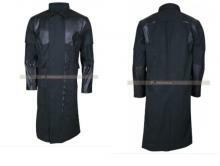 Stitched in pure leather that gives a smart look. Made in pure cowhide leather. 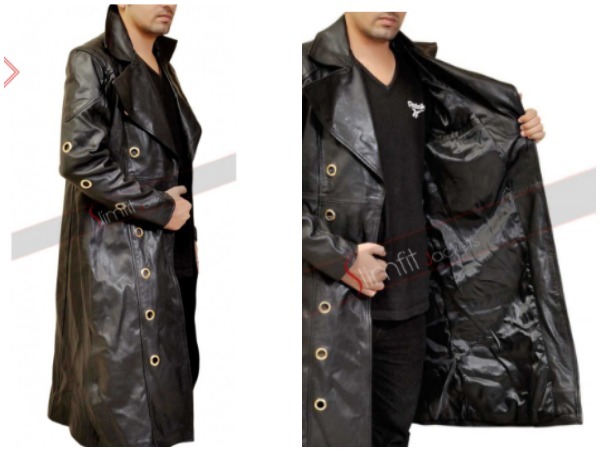 A daring and courageous looking, slim, fit, leather coat. 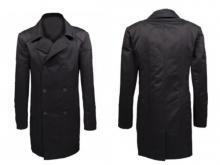 Nylon Fabric has been used to create the shell of the coat. 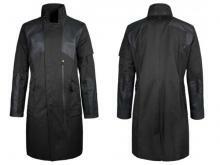 Designed by fashion label ACRNM with great focus on futuristic design and utility aspects. 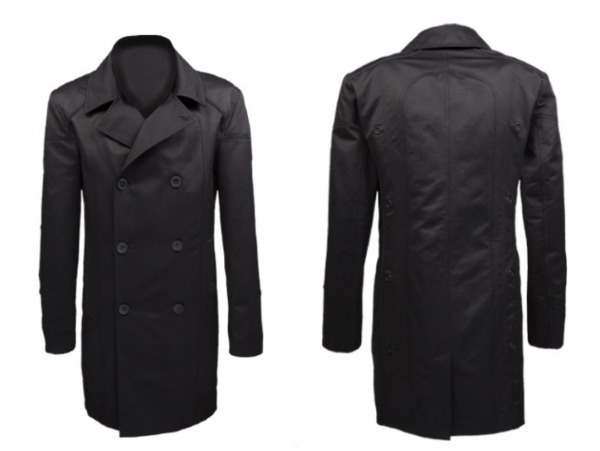 There you have it, the five best Adam Jensen coats that can grace your wardrobe. 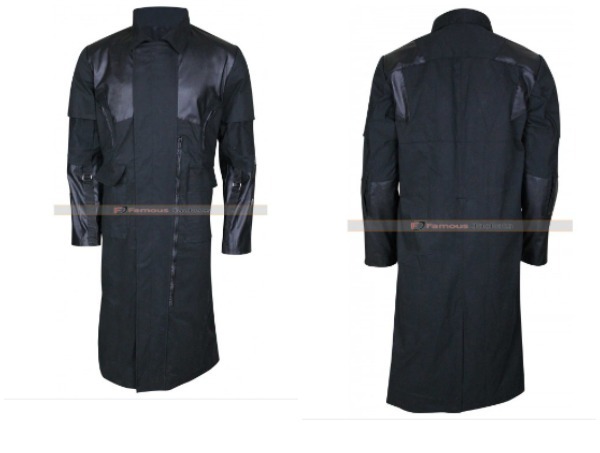 With 2029 being not that far away, it would come as no surprise to see Adam Jensen’s clothing style become a commodity in the near future. 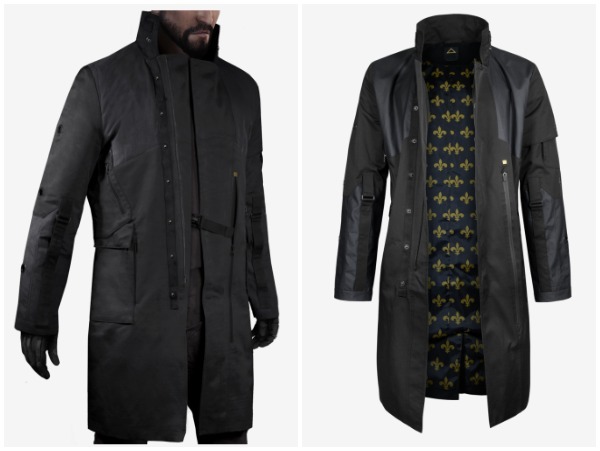 Adam Jensen’s futuristic clothing is a result of thorough research and labor.